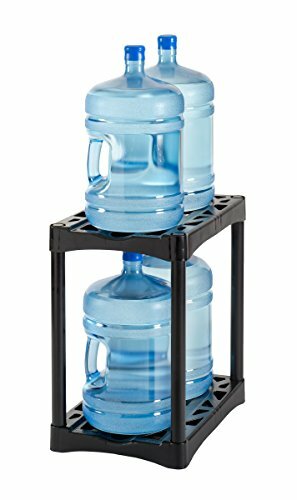 The Bottle-Up water rack is the perfect storage and organization solution for your home or office. If your home or office has 5 gallon water bottles laying everywhere, this is a MUST buy to keep your space organized. Store your 5-Gallon water bottles upright and lower the risk of leaky caps dripping water on your floor. If you have any questions about this product by Polymer Solutions International, Inc, contact us by completing and submitting the form below. If you are looking for a specif part number, please include it with your message.